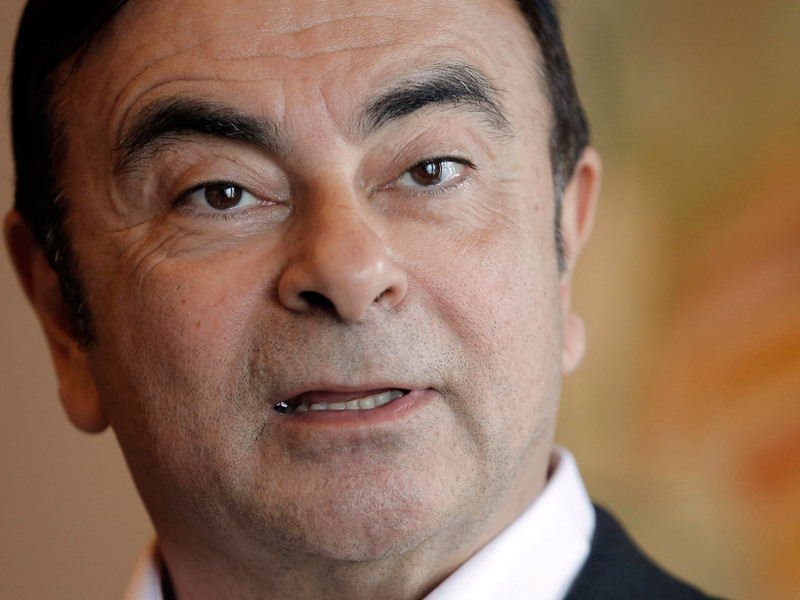 TOKYO: Tokyo prosecutors are considering pressing a fresh charge on former Nissan chief Carlos Ghosn, local media said Wednesday, which would be the latest twist in the auto tycoon's dramatic downfall. If Tokyo prosecutors were to move forward with the case, it would be the fourth criminal charge against the 65-year-old former high-flying auto executive, who denies all allegations. The news came after it emerged that lawyers for Renault - Nissan's parent company that Ghosn also led - have handed over documents to prosecutors showing "millions of euros" in payments to the firm's distributors in Oman. Some of this money ended up in personal accounts, or used for purchases and investments by Ghosn - mainly to buy a yacht and make investments via his son's firm - according to this person.